What Time of the Day is Best for Hunting Deer During a Full Moon? 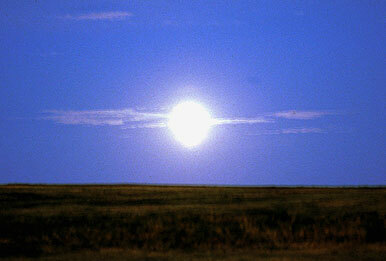 What Time of the Day is Best for Hunting Deer During a Full Moon? Winke believes weather is actually a more important factor to consider when it comes to deer movement. Conventional wisdom has always suggested that you should be out there at midday when the moon is full. However, I have talked with several biologists regarding studies done to determine how moon phase affects deer behavior. There seems to be no consensus on this subject; the biologists I respect the most now conclude that there is no strong correlation between moon phase and periods of high activity. As a result, I have come to disregard moon phase. More important are rut phase (which is dependent on the length of daylight — so it falls the same every year) and weather patterns. In my experience, temperature is much more important than moon phase in predicting activity.